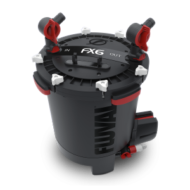 The Fluval FX6 circulates and filters; 3500 litres of water an hour and has an astounding filter media capacity that produces the cleanest and healthiest results ever. 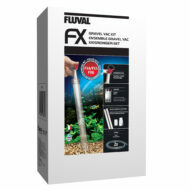 The Fluval FX6 circulates and filters 3500 litres of water an hour and has an astounding filter media capacity that produces the cleanest and healthiest results ever. Filtering media can easily be placed in a removable stack of media baskets which is at the heart of Fluval’s multi-stage filtration. The baskets are precision-engineered to eliminate water by-pass, making filtration more efficient. 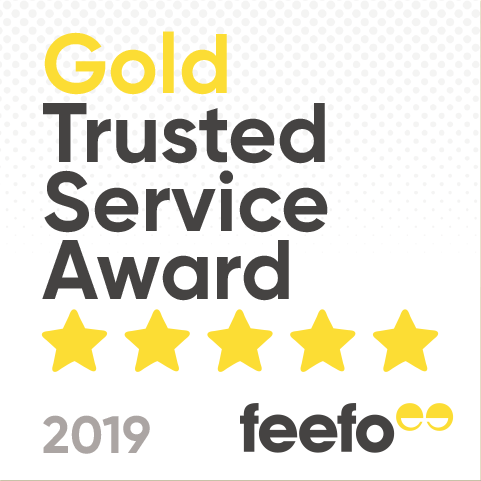 The baskets can hold a total of 5.9 litres of media and can be stacked in the precise combination of layers that will work best for your aquarium. Each one is lined with a foam insert for effective mechanical pre-filtering. Instant-release T-handles let you lift and separate the baskets quickly and easily, making routine maintenance simpler. 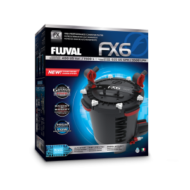 Even better news, Fluval FX6 comes with all the essential filtering media to provide complete and effective filtration immediately. No need to purchase additional media. 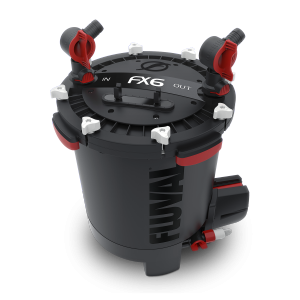 Improving on the Fluval FX5, the FX6 is powered by a more efficient motor, which provides better performance while consuming 10% less electricity than its predecessor. 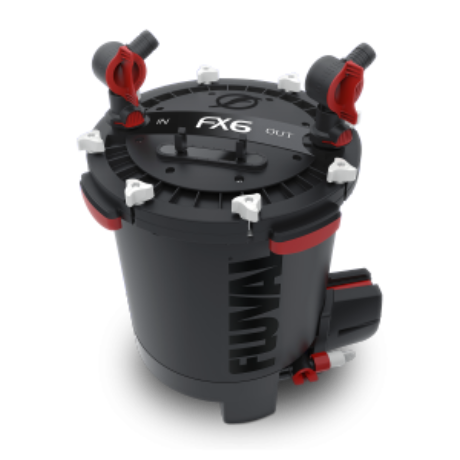 Like the FX5, Fluval FX6 also features Smart Pump Technology, an advanced technological feature that continually monitors the pump, constantly measuring impeller speed and force to ensure powerful output and energy efficiency. It also manages the filter’s self-starting feature and evacuates air that may enter or build up within the filtration system. On a 12-hour cycle, the pump will pause and allow trapped air to escape, ensuring the best filtration efficiency at all times. 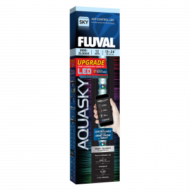 Like all previous FX Filters, FX6 comes with all the user-friendly features that have consistently put FX aquarium filters at the head of its class when it comes to installation and maintenance. Other features such as click-fit AquaStop valves, self-startup, and a purge valve are designed to further enhance the joys and pleasures of the hobby. 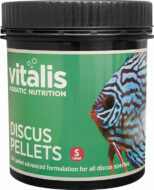 Only 54 cm (21”) in height, Fluval FX6 fits under most aquariums.